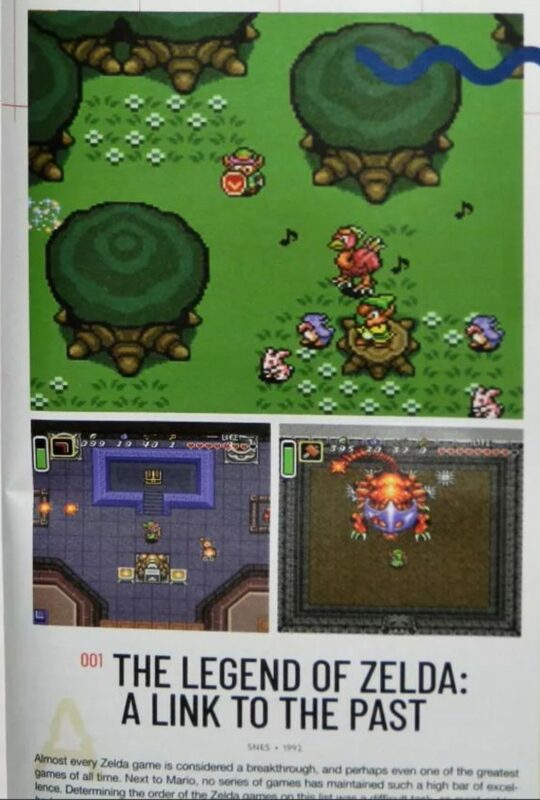 Back in 2009, Game Informer composed a list of the top 200 video games of all time for their 200th issue, with the original Legend of Zelda being in first place then. Now for their 300th issue, with more amazing and breathtaking games coming out and staff changes at Game Informer, a new version has been composed, with a total oof 300 titles starring the list. And yes, that list also features some Zelda titles. The lowest ranked title is Link’s Awakening, being placed at #216. And after a long gap, placed at #128 is Majora’s Mask. The newest title, Breath of the Wild, follows at precisely #100. Then we have the original Legend of Zelda, dropping from 1st place last time to spot #58 this time. And finally, the title that swept the 1st place in this issue’s list is A Link to the Past, which made it to #12 on the last list. 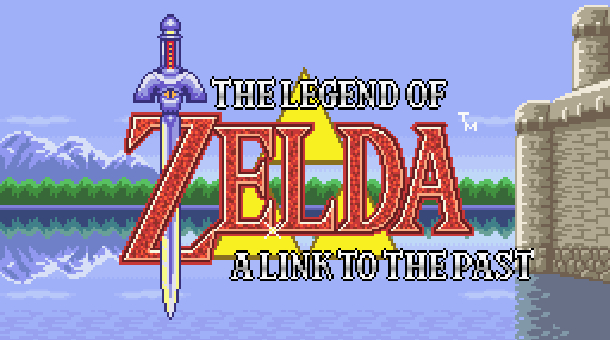 A Link to the Past has recieved credit for being the base for the Zelda titles to come after it and for defining the formula that makes the Zelda series unique, with puzzles, graphics, and gameplay that still hold up well even today. It’s also worth mentioning that Game Informer has a second list for the readers. At the end of February, they opened the polls for readers to submit their top 3 picks for the best video game of all time. Incidentally, the highest-ranked Zelda game was Ocarina of Time, placed at #3. On this list, A Link to the Past made it to spot #14. Not bad. It’s great to see older games that stand up with today’s standards. That is what makes them special, right? Do you agree with the list? We’d love to hear your thoughts in the comments below!